"Shawna is an incredible artist and businesswoman who juggles a lot and makes it look easy. 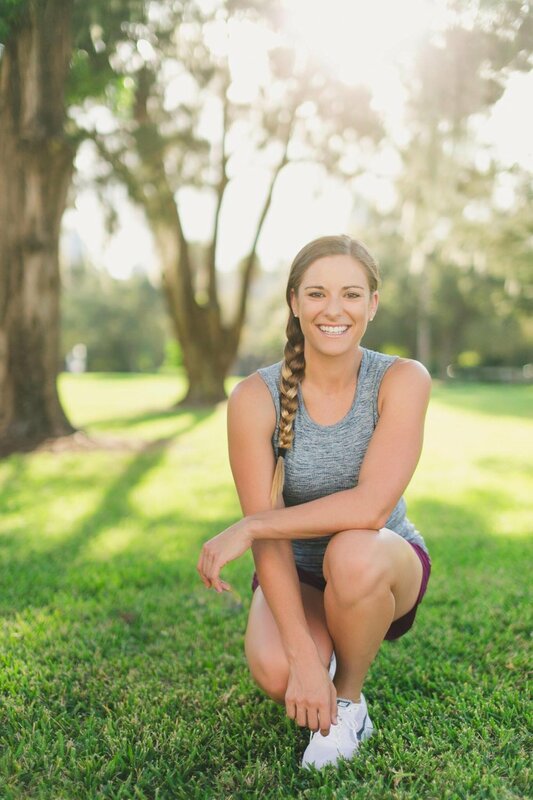 She's my go-to person when I want a hand-lettered design for myself or to give as a gift to people I love, and I recently trusted her with my logo design for my personal training and nutrition business and she far exceeded my expectation. She's timely, easy to work with, ALL about the customer, and made 100% certain down to the tiniest of details that I was completely satisfied. Whether it's a small hand-lettered quote project or your complete logo design and brand board, Shawna is your gal!!"